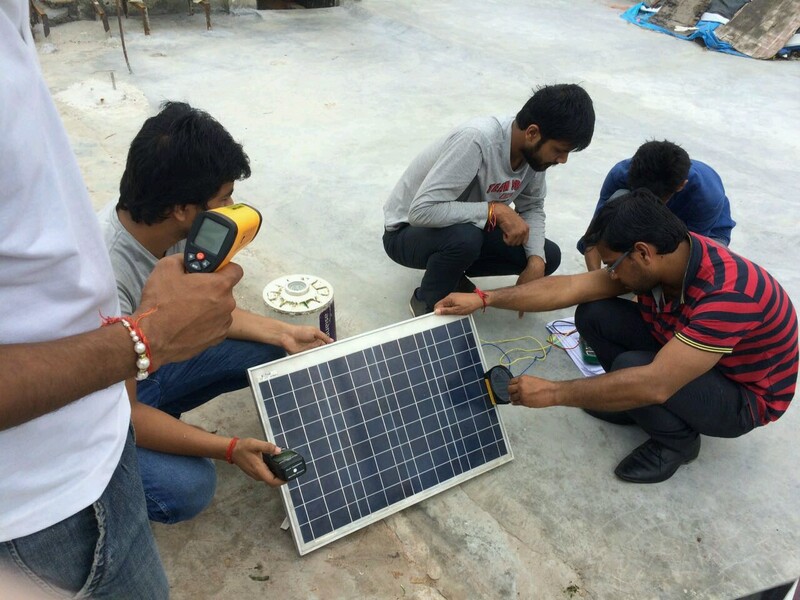 We are one of the most recognized Solar PV Technology training institute in India. 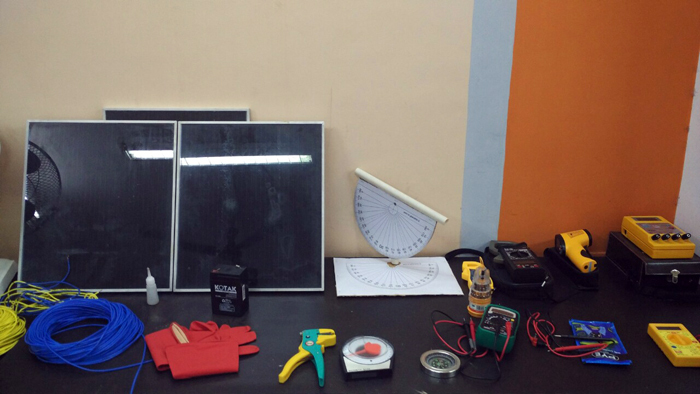 The lab component has been especially designed for students to understand practical aspects of solar systems installation and operations. 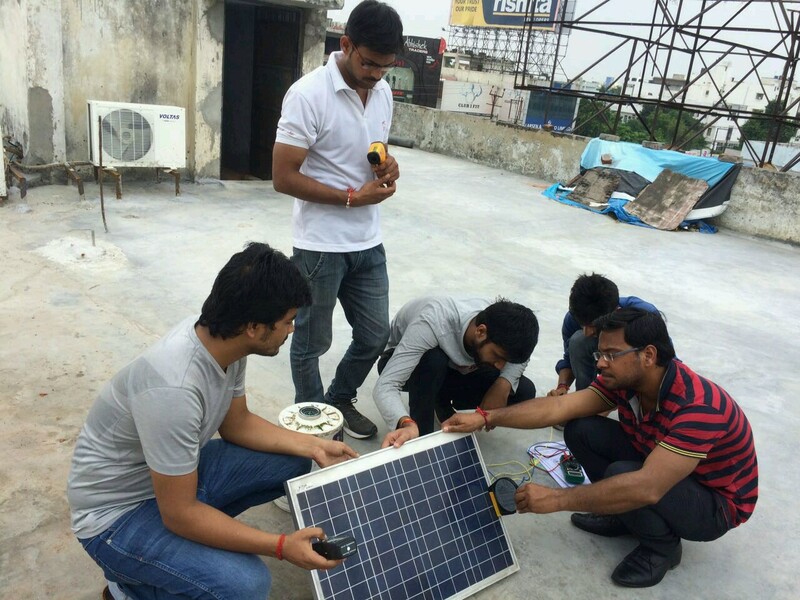 The Solar PV demo unit provides a platform for students to work on industrial equipment, by means of experiments and understand their installation, operations and maintenance aspects in addition to actual site visits accompanied by experts from the solar industry. This laboratory is equipped with the state of art equipment and machinery required for Solar Photovoltaic System test, site assessment and installation and operation maintenance. Welcome to visit Institute of Solar Technology. 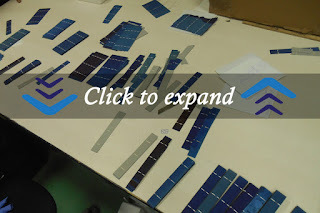 The main objective of the PV Cell Lab at IST is to demostrate and foster the ideals of the working principle of PV cells, manufacturing process of various Wp PV Modules. We offer high end technical education for Engineering students and industry professional. Technical Training for wide range of practicing professionals from Industries and Laboratories on PV Technology. Students can perform a wide range of tests for Site Assessment, Shading Analysis for Photovoltaic Systems, determine true south and Sun path diagrams provide a broader overview of sun on a site.